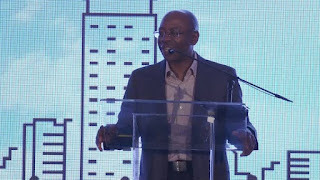 In an event hosted by the Ubuntu Foundation and the Konrad Adenauer Foundation in Cape Town, Bonang Mohale, CEO of Business Leadership South Africa who happened to be the guest speaker said on Friday; South Africans should admit the fact that President Cyril Ramaphosa is walking a tightrope. South Africa President Cyril Ramaphosa. 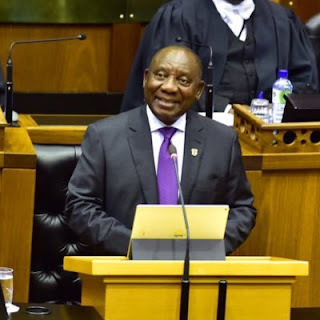 "SA's should exercise patient with the measure of progress President Ramaphosa is making. He is walking a tightrope. We have to be sober when we take decisions. Our country is on a downward [trajectory], but we must not give up hope," said Mohale. "Cyril is a gift SA received in December 2017. He could very well be SA's last chance. SA's potential is high, but because of the choice in leaders made in the past, we have impoverished ourselves." According to Mohale, SA was on a trajectory that would have meant gross domestic product (GDP) growth of 6% and unemployment of 16% by now if it were not for the Zuma-years. Bonang Mohale, CEO of Business Leadership SA. "When you tell the wolf to look after the chicken, the wolf will do what comes naturally to him. 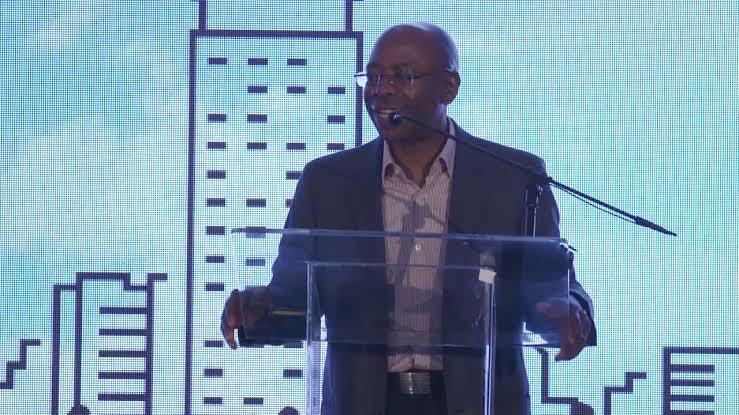 So, when you expose people to huge resources they are not used to, it is possible they will act in their own interest and not in the best interest of SA," said Mohale. "We underestimated that. And boy, did they rob us blind! Eskom alone has lost R600bn. That is the cardinal mistake we made, to think our leaders are incorruptible." During question time, columnist and reputation manager Solly Moeng challenged Mohale, asking why Ramaphosa was "discussing SA's future with people who should be in prison". To this, Mohale responded by saying he remains of the view that Ramaphosa is SA's "last hope" and said the country should thank the whistle blowers of the Gupta-leaks.